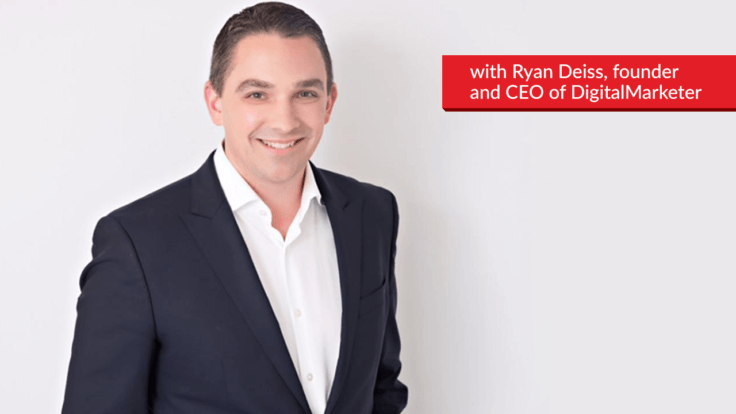 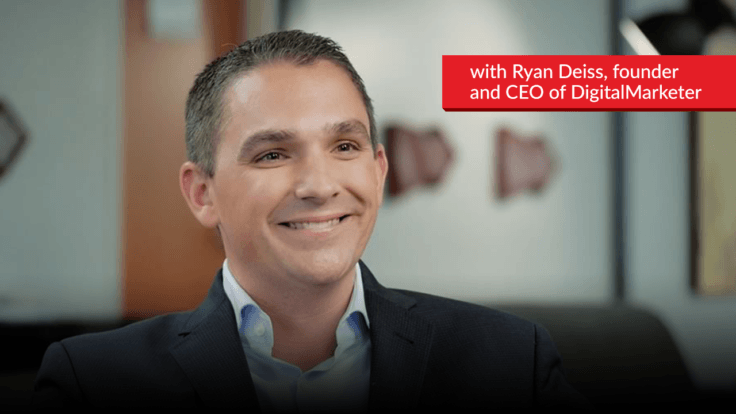 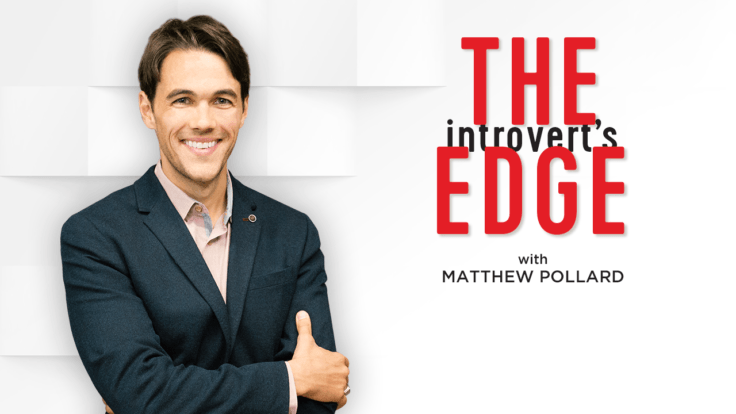 Online Business Strategies for Introverts: Do You Still Have to Talk to Customers? 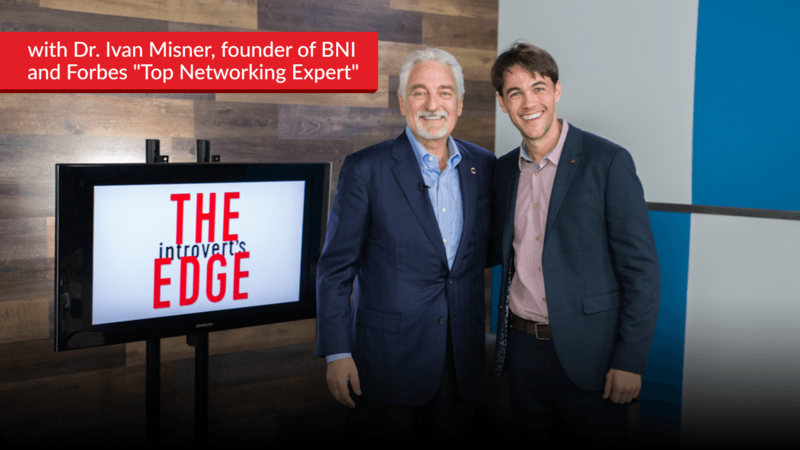 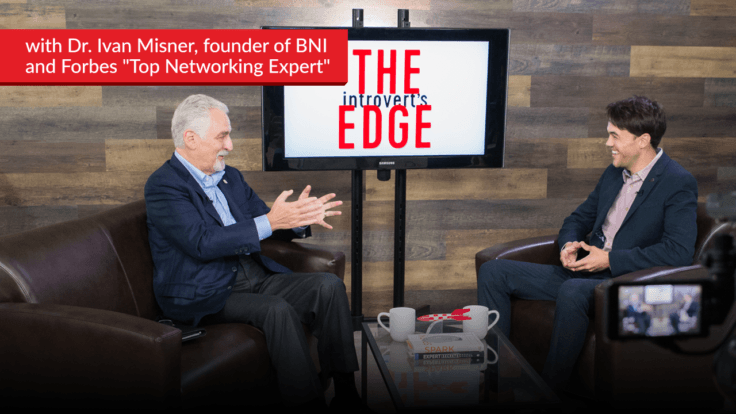 How did introvert Ivan Misner end up founding the largest, most effective networking group in the world – and why is it perfect for introverts? 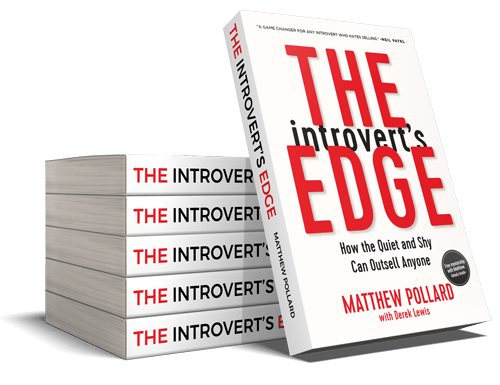 Many introverts believe……. 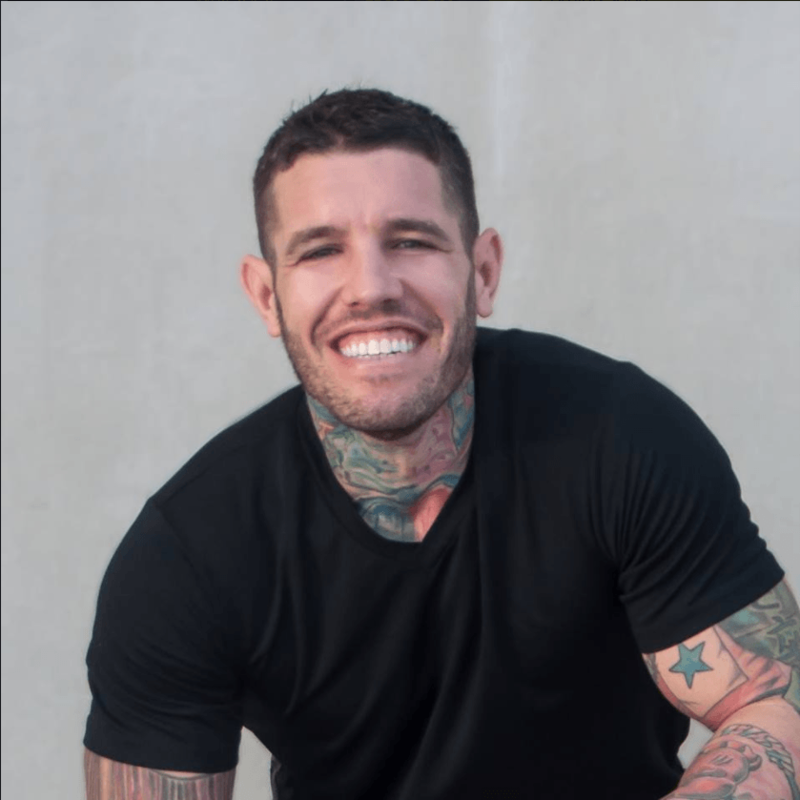 Love the show?Get the book!